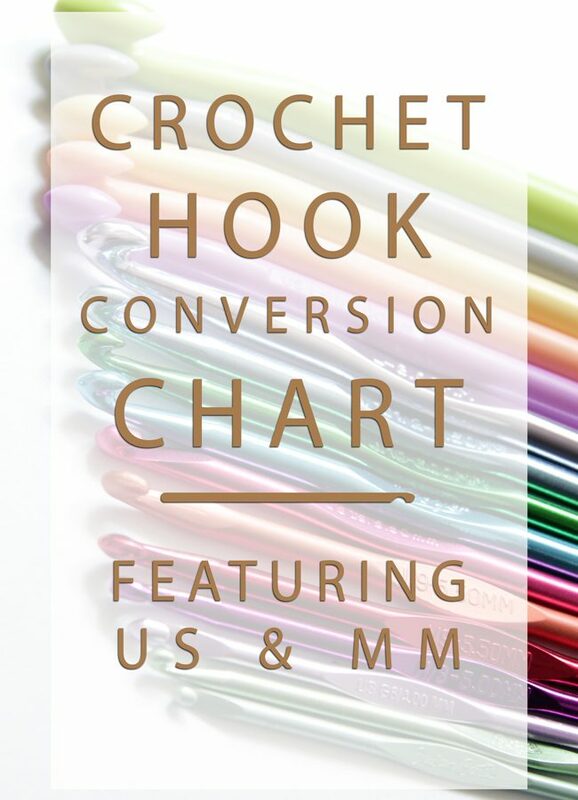 Eliminate hook size confusion with this handy conversion chart, showing you what US & mm crochet hook sizes are equal to each other! 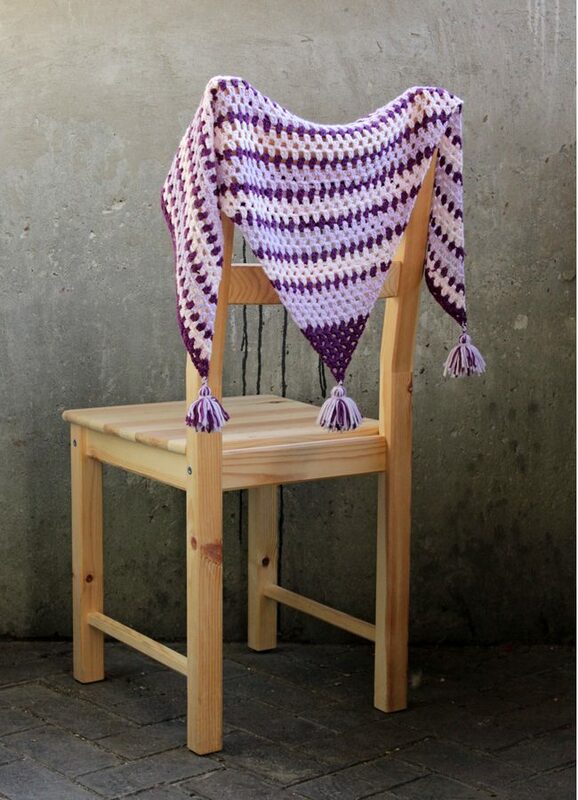 This granny square-inspired crochet shawl is super fun to make. 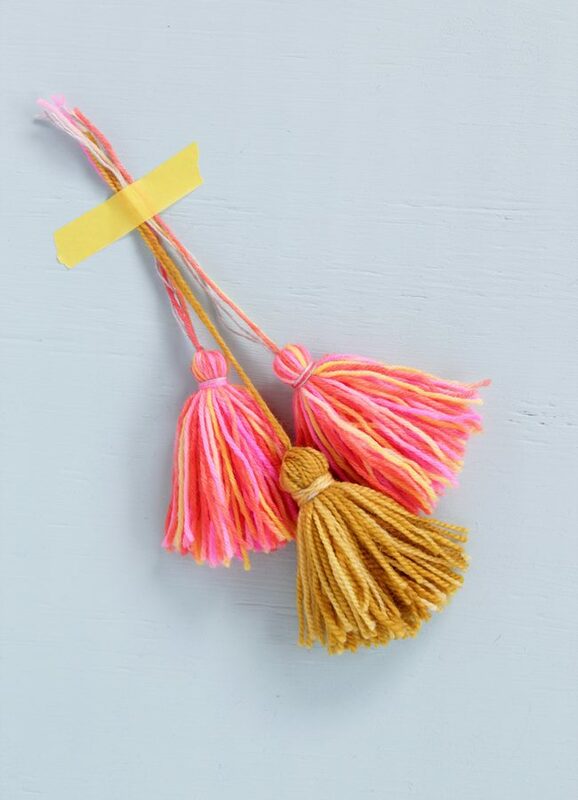 A shawl like this one is the perfect way to show off your tassel skills, too! 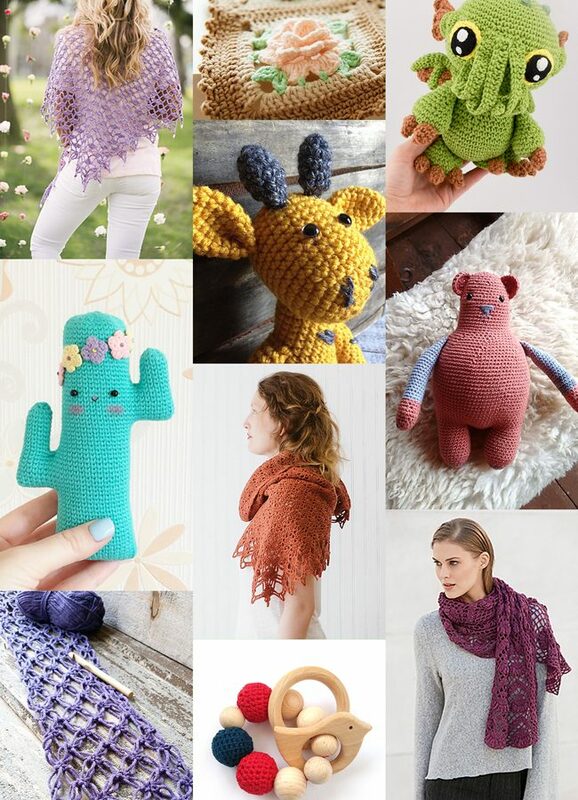 Take a look at ten of the best new crochet designs out there, featuring everything from elegant lacework to a cute Cthulhu. 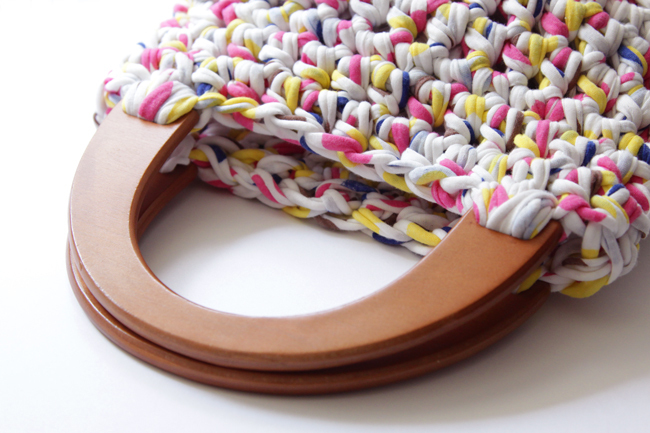 With just 2 skeins of fabric yarn & a big crochet hook, this fun purse comes together easily in just one sitting. This will quickly become your go-to summer bag! Learn all about Mountain Meadow Wool’s Alpine yarn and enter to win a skein to try for yourself! 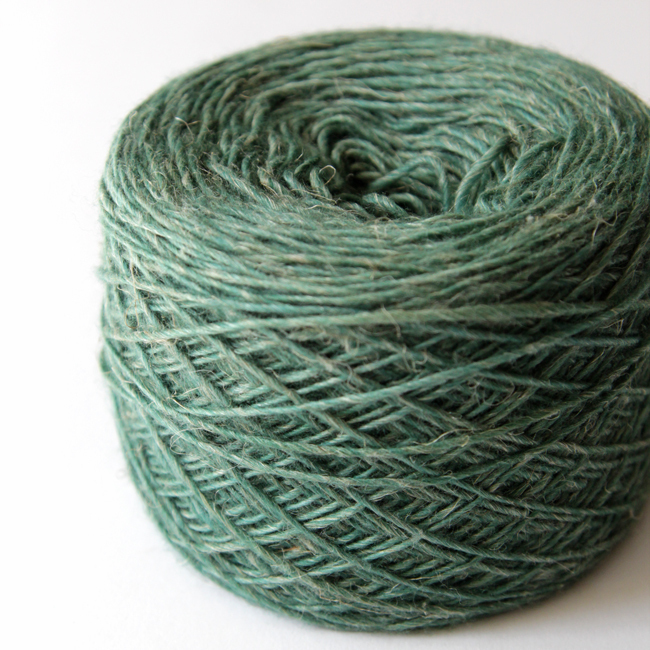 Manos del Uruguay has a new yarn out called Milo, and I got to get my hooks & needles into it this weekend! 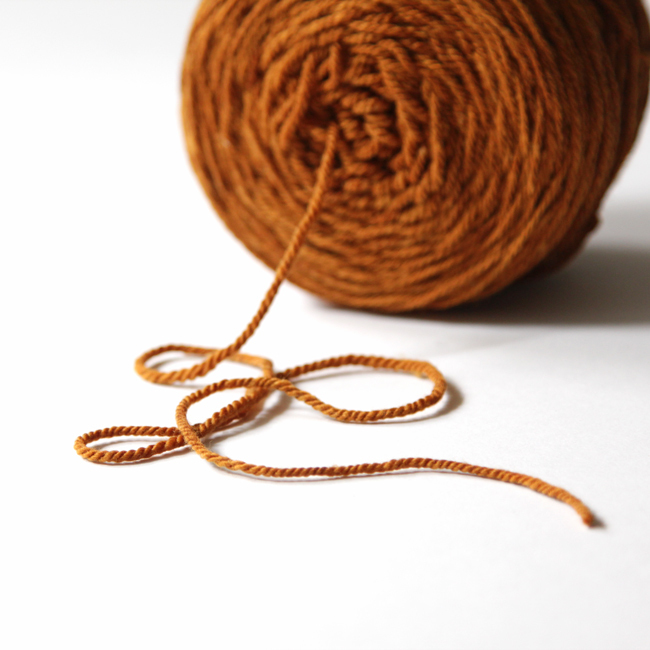 A blend of 65% merino wool & 35% linen, this earthy yarn makes projects with a rustic yet elegant feel with a nice drape. 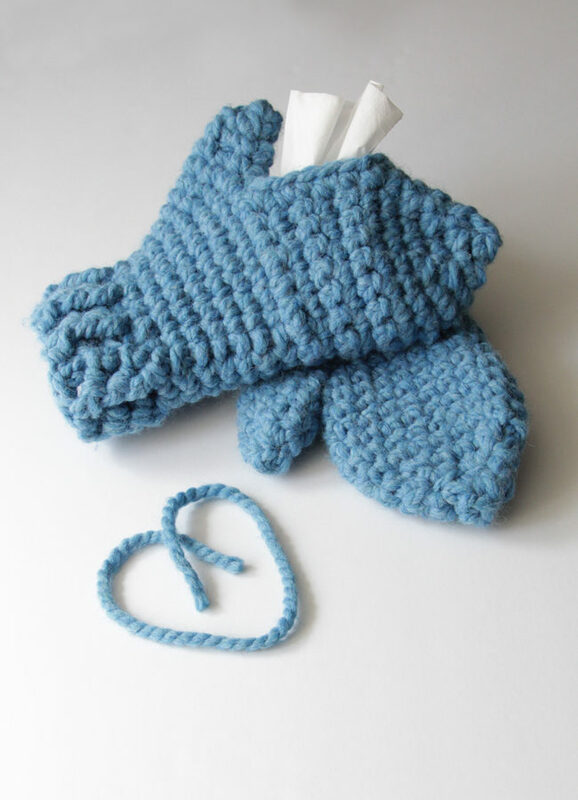 With these mittens, you can keep your hands cozy while keeping Kleenex tissues close at hand! 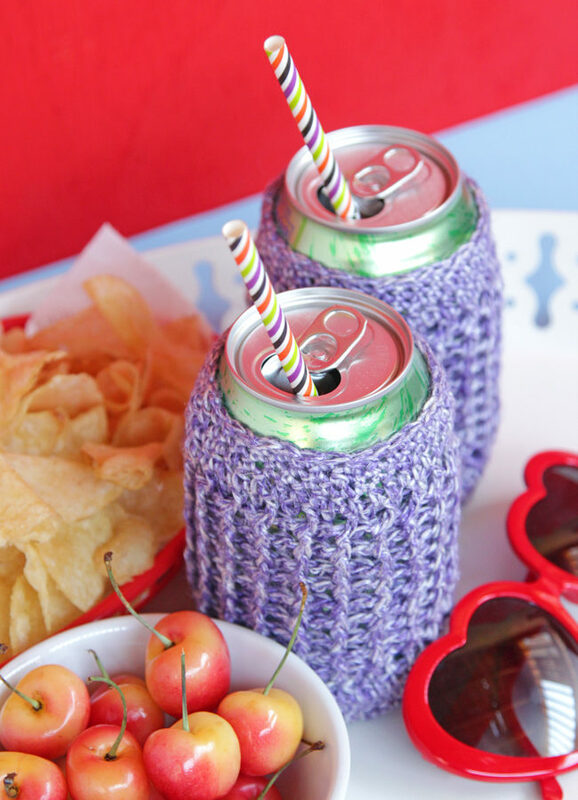 Simply make one traditional mitten, then crochet its mate with an opening to fit a Kleenex Go Pack on top of your hand. These chunky mittens can fit either hand, depending on where its most convenient for you to keep your tissues during sniff season.